You can create unlimited ready-to-use countdown clocks using the templates, colors and font styles built in to the ClockStar generator. There are literally 1000 different style combinations at your fingertips. Five simple steps and your countdown clock is ready to copy-paste into the HTML source code of your site, blog or email newsletter editor. 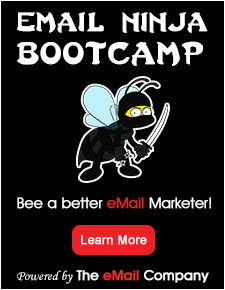 Works with all email autoresponders and/or site builders including: MailChimp, aWeber, Constant Contact, iContact, GetResponse, 1ShoppingCart, Infusionsoft, SimplyCast, Benchmark, Office Autopilot, and all others.